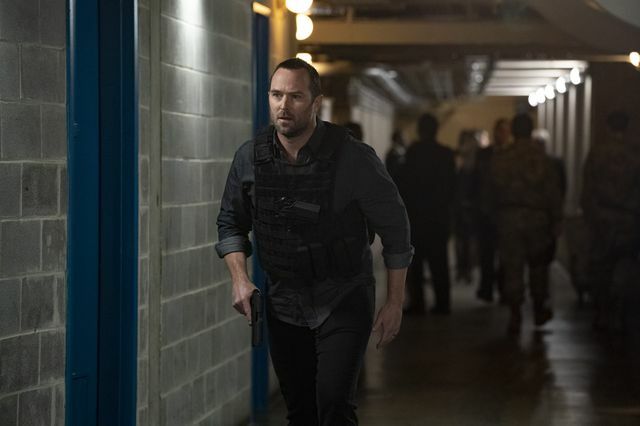 On the latest episode of Blindspot, a bombing campaign led to the team examining an old case. The bombings were carried out in the same locations as one from two years previously. The episode split its time between the time of the original case and the present. The new bomber claimed that the woman who took the fall for the original bombings was set up by someone at the FBI. It was later revealed that this was Weitz (Aaron Abrams). He ordered an illegal drone strike to try and cover his tracks. The bomber survived and called saying he could use the drone strike as further leverage. He promised to be in touch soon for a favour. At the end of the episode, Patterson (Ashley Johnson) solved Shepherd’s final puzzle. It resulted in a 3D printing code that when executed created a mysterious key. 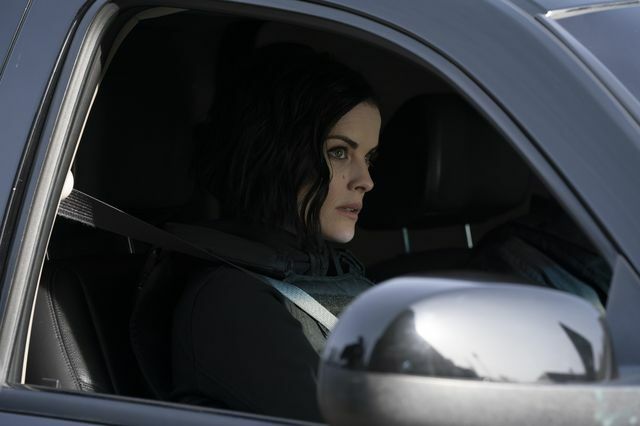 Jane (Jaimie Alexander) said she knew exactly what it opened. 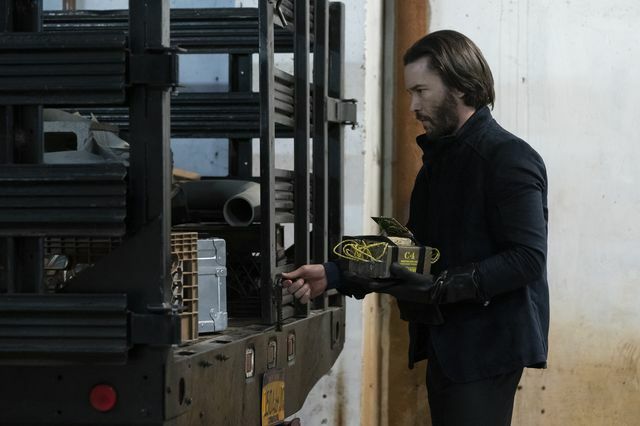 The promo for the next episode reveals that Jane is going up against a guy (Tom Pelphrey) who she manipulated when she was in the army. Jane confronts her past as the team rushes to keep a deadly weapon out of a terrorist’s grasp.